Based on the bestselling books “Arto Ratamo” by Taavi Soininvaara and shot in Helsinki and Berlin, this high-profile Finnish series takes us to the very heart of a dreadful political manipulation that threatens Europe as a whole. Finland, modern day. When the Prime Minister’s chauffeur is found dead, detective Arto Ratamo, a secret service agent in Helsinki, is convinced that the case is more complex than it first seems. 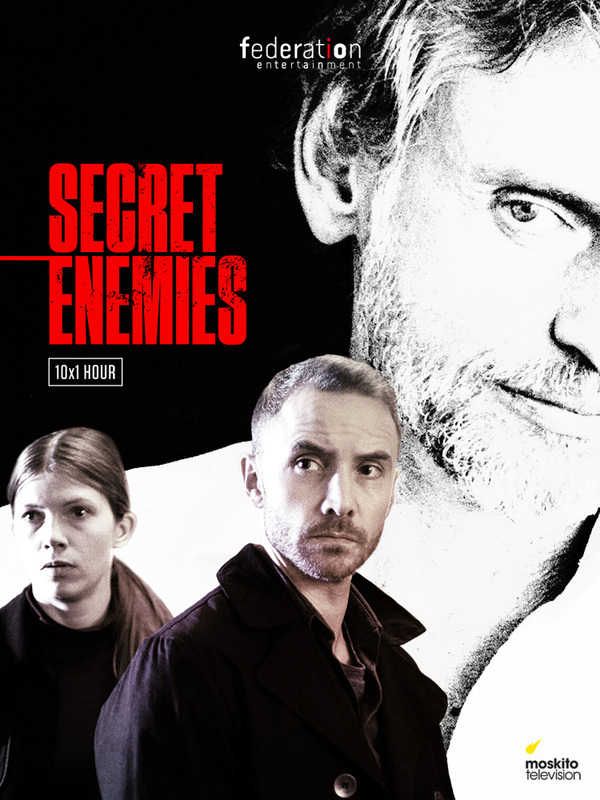 His professional instincts lead him to suspect the Prime Minister himself, who is acting very suspiciously and who accuses his chauffeur of having stolen secret documents. What seemed to be a simple criminal case has now transformed into a grand scale investigation across Europe, uncovering a network of political espionage. Someone is expertly manipulating the diplomatic relations between Russia and Finland and Ratamo needs to find out who and why, before it’s too late.